Ex-talk show host Jay Leno's penchant for cars is well documented. Now that he's retired from his day job, the television hall of famer is giving us a look inside his garage and other interesting cars in an online video show called "Jay Leno's Garage." The show has over 300 episodes posted on YouTube for a while now. I came across this video from September last year showing Jay taking the Batmobile for a spin. 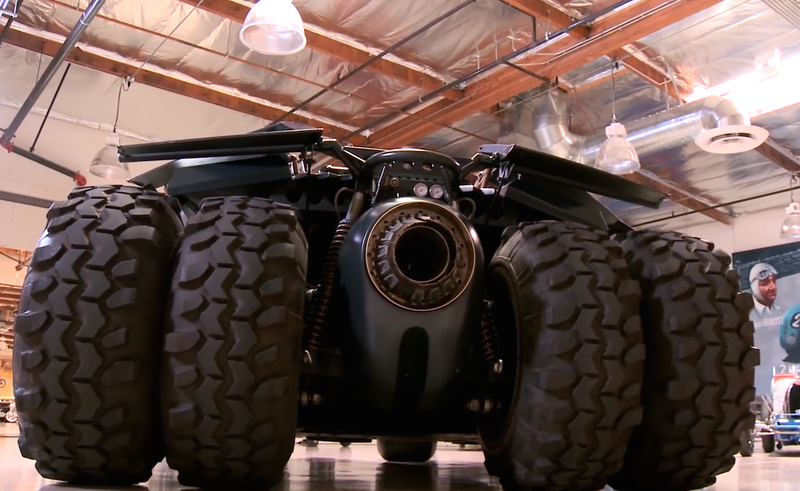 Yes, it's the same Batmobile they used in the Dark Knight series of Batman films.